Hear Anton and Ola talk about rejection, on this episode we discuss our views on rejection and talk about the pain and hurt that comes with it. Rejection can be defined as the act of pushing someone or something away. Rejection can come from family, friends, or a romantic partner. 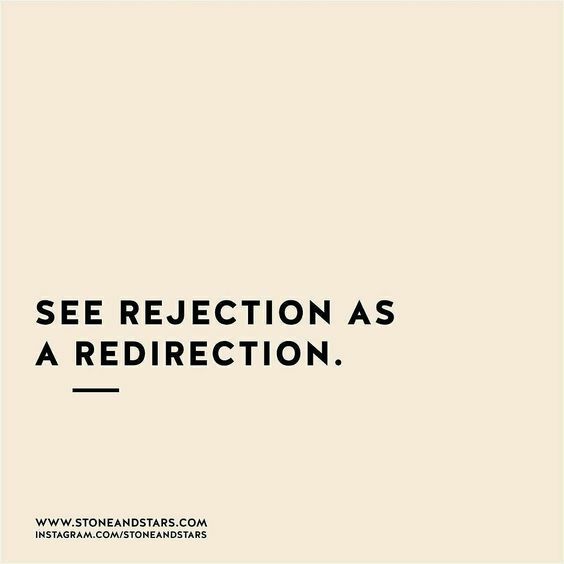 Regardless whether the rejection experience is big or small it still has an impact, interestingly today we face more rejection due to technology, social media platforms and dating apps. Yet we didn’t speak about it but Tinder has served some rejection moments for both of us, technology has increased the number of people we are connected with and any of these people ignore our posts, chats, texts, leaving us feeling rejected. Evolutionary psychologists believe rejection was a mechanism built to let us survive in past, whilst living in a tribe being ostracized from a tribe would result in an inability to survive in the wild. As a result, we developed an early warning mechanism to alert us when we were in danger of being kicked out the tribe and that was rejection and in this moment people were likely to change their behaviour so they can remain in the tribe. So why is rejection so painful? There has been a number of studies into rejection and it has been noted that the actual act of rejection causes 50 percent of the damage and the rest is caused by ourselves. The self-inflicted pain is a natural response, in this response we become intensely self-critical, we tackle our self-esteem when it is hurting the most. We say we are not good enough, we label ourselves names and feel disgusted with ourselves. Interestingly there’s a physiological basis for the pain of rejection, too. Research shows that rejection triggers the same brain pathways that are activated when we experience physical pain. How to curb the unhealthy responses? Remind yourself of what you have to offer rather than listing your shortcomings, a simple way can be making a list of five qualities you have that are important or meaningful. This is the best way of boosting your feelings of self-worth, this process helps you identify yourself and affirms aspects of yourself that are invaluable. The person rejecting us sometimes gives us cues that can help us in the future, at times we can focus on the reason in that moment and go off in our own minds rather than listening to that person explanation the opposite is some people will be protective and either avoid the situation or take their mind of the interaction. Highlighted by Ola, sometimes you have to take time out and identify why rejecting is happening and what actions or changes can you do. ← EP15 – Motivation – Whats Yours?